Numero 11 de la revista CONVIVES: bienestar docente y convivencia. Fotografías que ilustran el esfuerzo que realizan algunos niños y niñas para llegar a la escuela. Algunos no lo tienen muy fácil. Propuestas para celebrar el día de la felicidad: 20 de marzo. Programa Aulas Felices / The Happy Classrooms Programme. Psicología Positiva aplicada a la Educación / Positive Psychology Applied to Education. Otra novedad y una excelente noticia es la traducción al inglés de nuestro programa “Aulas Felices” que ya está colgada en Internet. Esto es fruto de dos años de trabajo de un excelente equipo de traductores voluntarios (españoles, americanos y algunos de ellos traductores profesionales), coordinados por Ricardo Arguís. desde aquí expreso mi agradecimiento a todos ellos. Esta traducción supone un importante hito en nuestro trabajo, pues va a facilitar la aplicación del programa en muchos países, así como promover nuevas investigaciones para validar su eficacia. Por supuesto será una herramienta mas para el profesorado de ingles y que hasta ahora estaba trabajando con el programa en español. 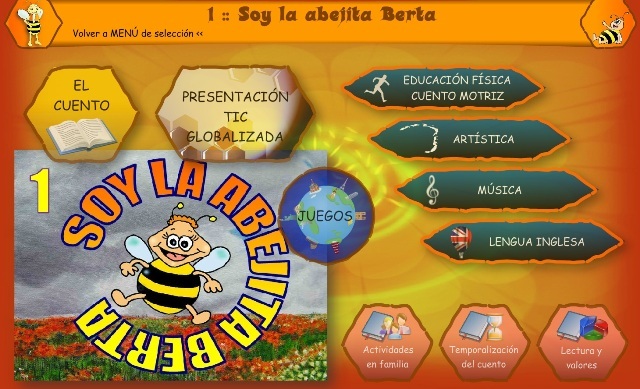 This programme was designed in 2010 by the SATI Team, a Spanish non-profit group. It is addressed to students aged 3 to 18 years old. Nowadays, it has achieved widespread and international recognition by the scientific community and education professionals. It has been presented atmany forums and events, such as the Second World Congress on Positive Psychology (Philadelphia, USA, July 2011), the First National Congress onPositive Psychology (El Escorial, Madrid, March 2012), the Second Conference on Healthy Relationships and Happiness (Santiago de Chile, April 2013), and the Second International Conference on Positive Psychology in the Czech Republic (May 2013). It has been included as a reference manual inuniversity training programmes, master’s degrees and doctorates, by various Spanish and foreign universities. In addition, there are currently severalongoing investigations to validate experimentally the effectiveness of this programme, whose results we hope to know soon. And last but definitely not least, there is a growing number of schools around the world which are applying this programme. Our main objective is to contribute to the development of Positive Education in as many schools as possible all over the world. So, we would appreciate a lot your support to spread this programme in education centres. We also wanted to encourage scientific research to validate the effectiveness of this programme. If you are interested in carrying out an investigation in this area, we will be very grateful if you tell us about your projects and results. SATI Team –Positive Psychology applied to Education–.